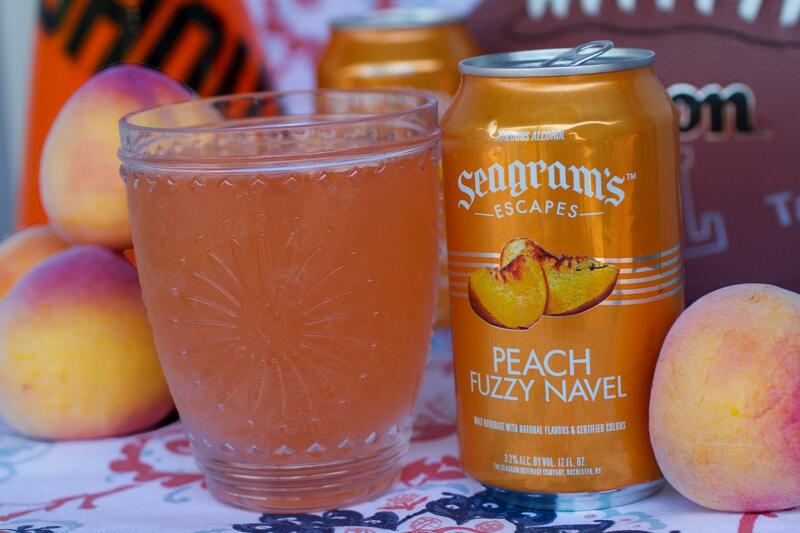 This spicy margarita is just peachy! 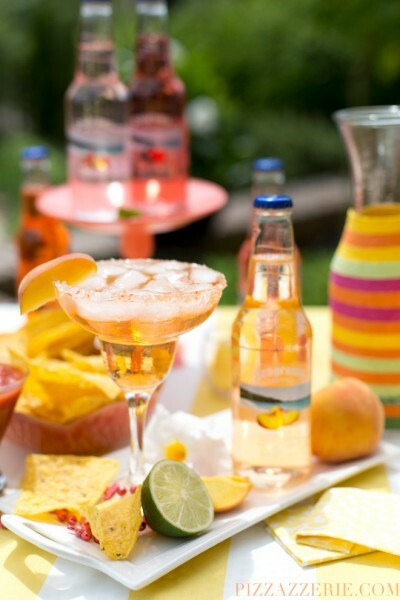 Rim 2 margarita glasses or tumblers with Tajin or seasoning of your choice. Add ice to glasses. Muddle jalapeno, tequila, lime and orange liquor in cocktail shaker. 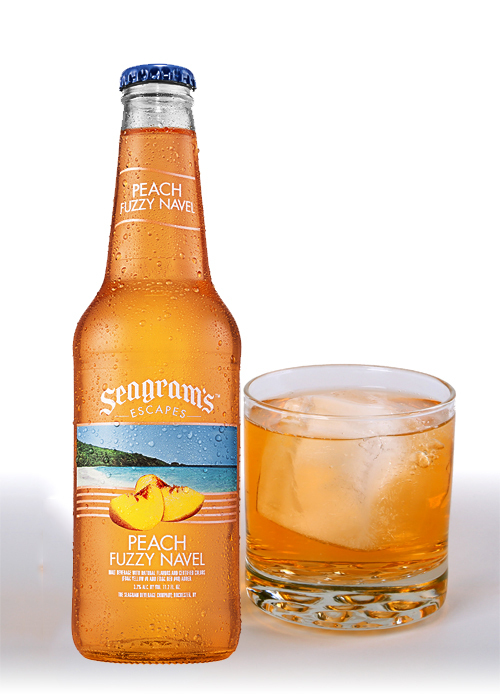 Add Seagram’s Escapes Peach Fuzzy Navel and cocktail shaker mixture carefully into glasses. 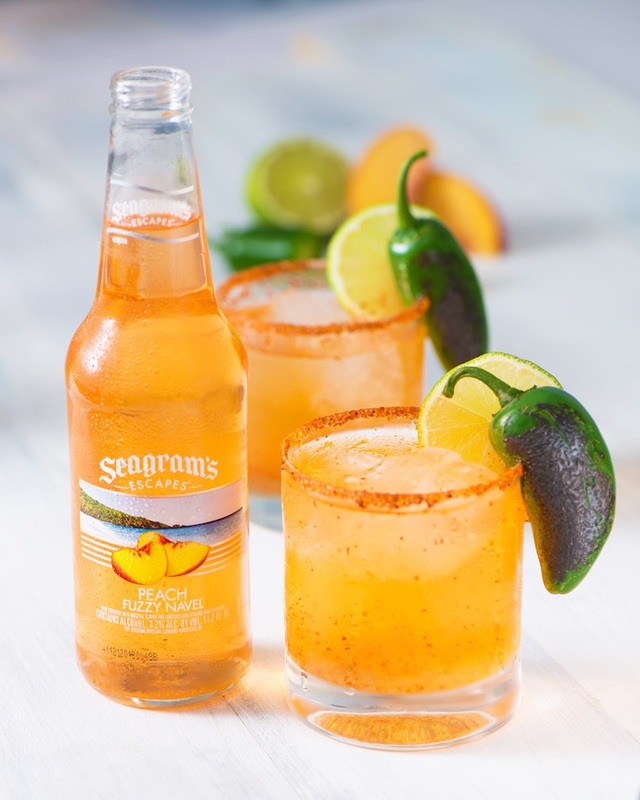 Garnish with lime wedges, charred jalapeno, and/or peach slices.